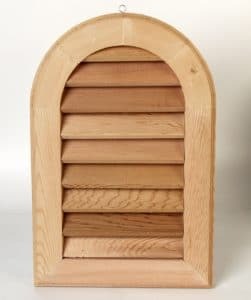 Custom made wood vents can be made to your specifications. 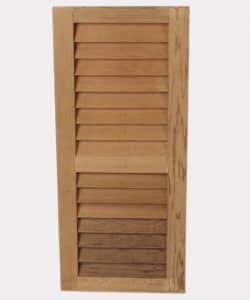 Allow a minimum of one week for delivery. 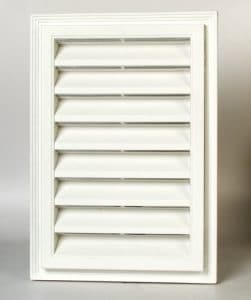 Raised Panel and Louvered Shutters are available in a variety of sizes and colors.